1. 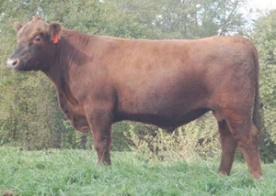 Calving ease sire with very good growth potential. breed top 6% for both marbling and REA.